Everyone that has been at the top of a business for longer than six seconds knows the importance of automation. They know too often it’s repetition, wasted time and unnecessary bureaucracy that slows businesses down and, as the age-old adage goes, time costs money. That’s why all entrepreneurs share the same dream: to have the business run like a Swiss watch in a hurry. The big question is: how? How can you automate your business to better boost efficiency and reduce wasted time? Well, to help you answer this question, we spoke to a handful of experts on this front and asked them to share their top tips and most celebrated systems. Enjoy. Of all the cycles you can create, the two you should focus on are sales and business cycles. To explain this better, a sales cycle begins when a potential buyer shows interest and ends when they make a purchase, while a business cycle is more about marketing and driving customers toward your product or service. The one you want to automate is a business cycle, which means coming up with a strategy that gets more eyeballs on your business. How to get your company noticed by more people. Believe it or not, it’s now possible to, “convert your business metrics into data points and then turn those data points over to an artificial intelligence engine,” which is great for optimizing the things that you could before, such as price and what you spend on marketing when. This is where the future lies, which is why you need to click this link and learn as much about implementing AI and machine learning as you can. Bring on the right machine learning tools and you can boost your efficiency and send your business into hyperspace. Here’s how to use blockchain technology in today’s business environment. 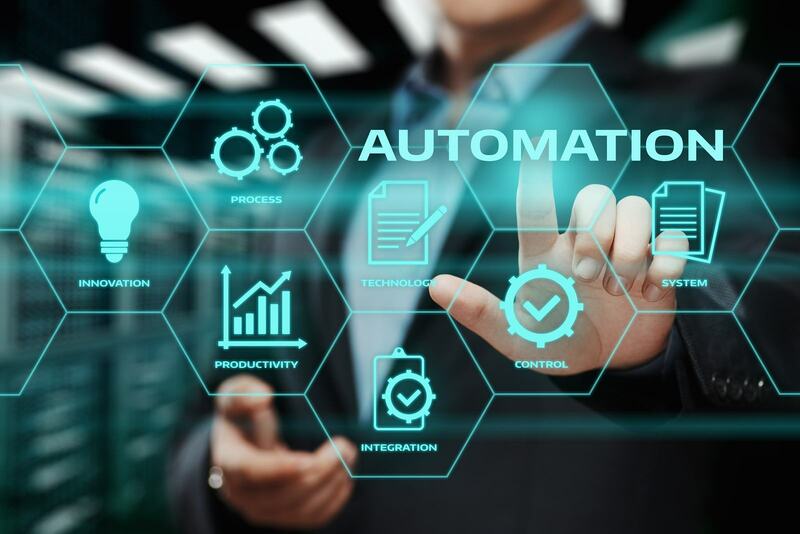 The only way you can harness the power of automation is if you and your team sit down and make a note of all the repetitive processes in your business. Once you have done that, your next move is to look for a way to automate. You want to find a solution that will help you do said task to the same standard or better. It could be the way you respond to emails, the way you go through certain processes, the way you manage customer service or upload images to social media. Anything. This is how you can improve your business processes starting today. No one works well if they are micromanaged in the same way no one works great if the boss shows no interest. That’s why you want to glance over your shoulder at your small team of full-timers and hire freelancers for more specific tasks, things like creative content writing and blogging, social media management, email marketing, graphic design and more. For some, automation means bringing in the right software. But that isn’t always the case. A lot of the time, automation can be building the most efficient team around you, using freelancers wisely. Whichever option suits your business, find a way to harness the power of automation fast. It will transform your business.